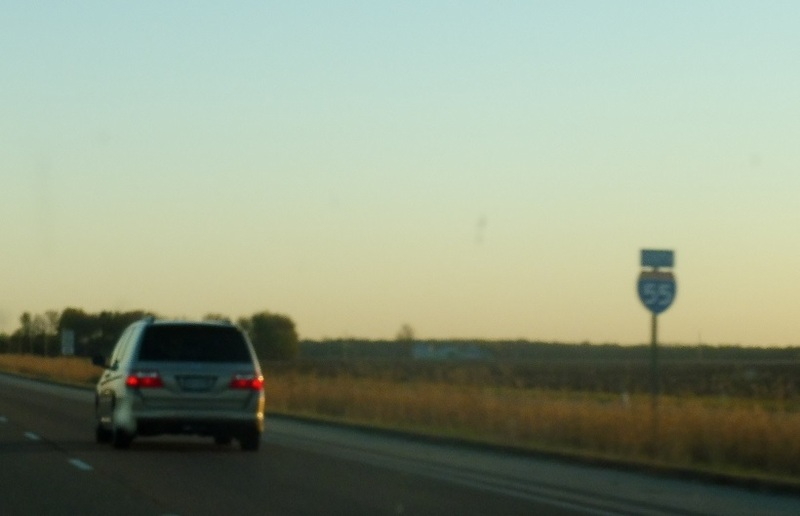 Reassurance shield after the Route 48 interchange. 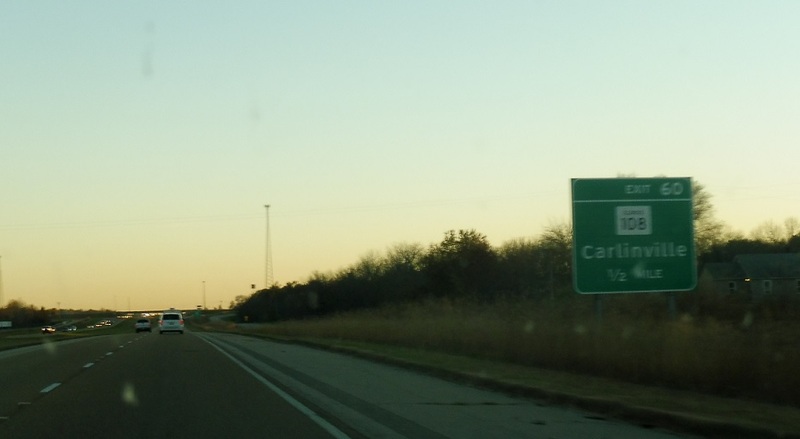 Immediately after that we’ll approach Route 108. 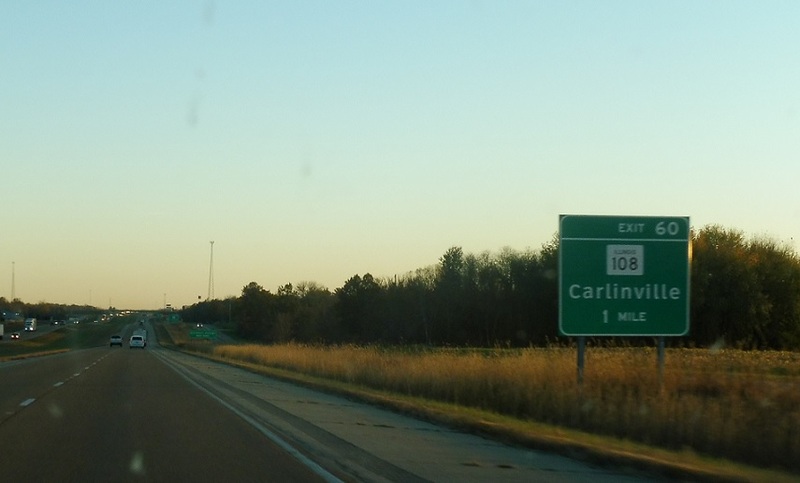 Exit ahead for IL 108, which heads west to Carlinville.